Every Indian girl inherits a vast knowledge of Indian beauty tips. While we may choose to disregard them, we eventually turn back to this age old wisdom. We have handpicked a few beauty tips that the Indian girl should incorporate in her beauty regime. 1. 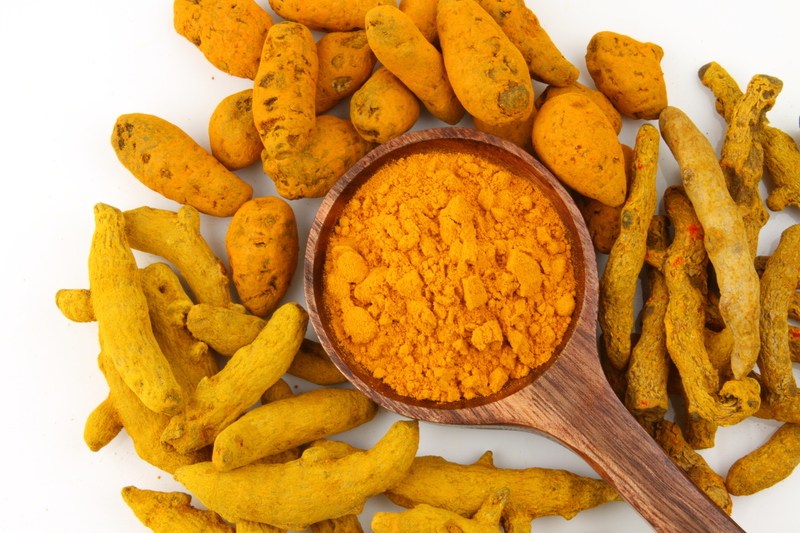 Magical turmeric: Well known for its skin-lightening properties, turmeric features in uncountable face packs. Not only does it help to achieve fairness naturally, it is also a great antiseptic. Adding it to your usual besan pack ensures that your skin is cleansed from deep within. You can even use it as a light scrub while taking a bath. 2. 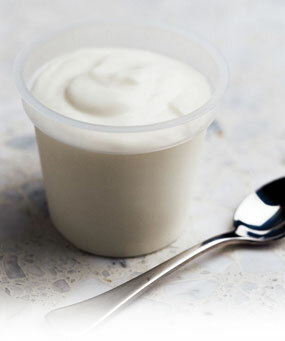 Loving Yogurt: Yogurt is full of natural moisture. It can be used flexibly in hair and face packs to get softer hair and glowing skin. When used on the hair it helps to cure dryness and heal rough ends. It is also a good alternative for summer face packs, where using cream can lead to tragic outbreaks and greasy skin. 3. Multi-purpose lemon: When squeezed into your face pack, lemons will help to reduce spots and pigmentation. When mixed into hair packs, lemon will provide a great solution for dry scalp and dandruff issues. Instead of buying cosmetics which claim to have lemon extracts, choose to use freshly squeezed lemons for a slower but longer lasting effect. 4. Shikakai goodness: Many women today complain of hair troubles. Whether it is hairfall, listlessness or dryness of hair- shikakai powder is a great alternative. Granted, it doesn’t foam as much, but that also means that it is causing less damage. If switching shampoos is not giving you the results you require, why not try natural goodness? 5. 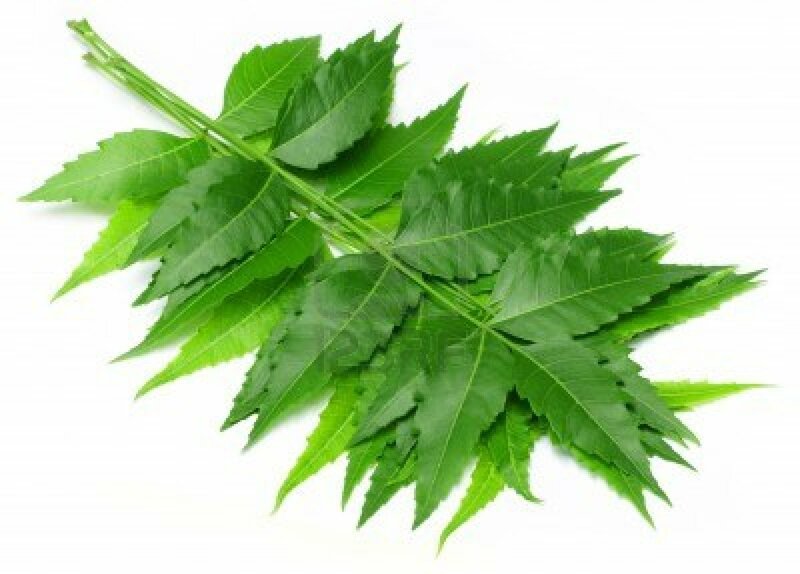 Cleansing neem: All over the world, neem is best known for its disinfecting properties. With our lifestyles, which expose us to dust and pollution on a daily basis, neem is a home remedy that you cannot do without. Apply a neem face pack to reduce oiliness or simply boil the neem leaves and use the water to rinse your hair in case of dandruff. 6. 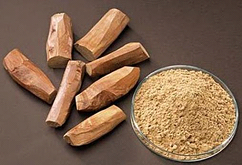 Cooling chandan: Chandan or sandalwood remains one of the favorite remedies of Indian women. You can add a few drops of rose water to a spoon of chandan and apply it right over your pimples every day, to combat your acne effectively. Even without acne, chandan has proven to be a go-to face pack ingredient for beautiful, refreshed skin. 7. 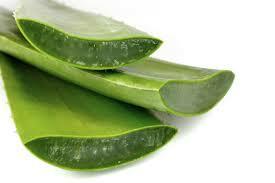 Refreshing Aloe Vera: Women with oily or combination skin types often face a dilemma. How much moisture is too much? Aloe vera is the best answer to your question. Its cooling and non-greasy properties allow your skin to soak in the moisture without having to face nasty breakouts. You can also treat your body to an aloe gel rub in summers to give it the moisture it needs, without the stickiness of lotion. 8. Nourishing coconut oil: Mothers have been pestering their daughters to oil their hair, for many years but not without reason. 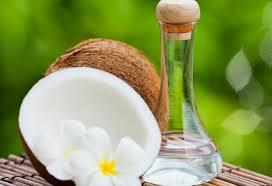 Coconut oil is one of the best hair oils because it is light and can come off easily with a single wash. It moisturizes, conditions and gives your hair the boost it needs to achieve its full potential. 9. 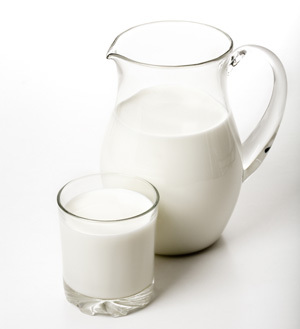 Moisturizing milk: We often use milk as a binding agent in our face packs without giving much thought to it. Milk has its own set of virtues- it’s not as thick as cream, making it a great option for the summer. 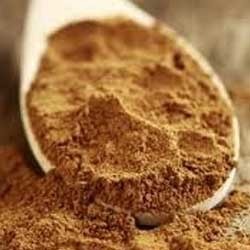 It also has some skin lightening properties and can be used in your fairness face packs. But the best of all is deep moisturizing treatment it gives your skin. Every girl is not alike and neither is her skin. Trial and error is a great way as any to discover which homemade beauty tips suit your skin and your lifestyle. All you need to remember is, patience is key!